Review: KiSSFLOW – the workflow as a service on Google Apps – "on software and stuff"
Previous Post Bolo launched in 5 hours.. Using Kiss flow is as easy as drawing a flowchart of your choice on a clean slate with absolutely no training and yeah you heard it right and when I say this iam not exaggerating. 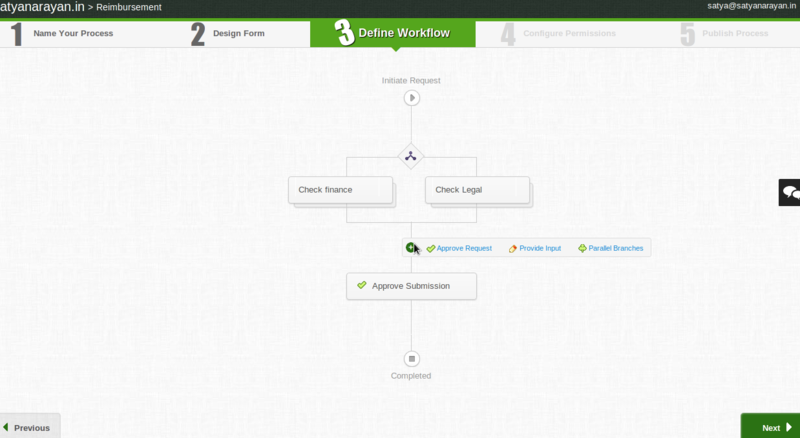 I have used this application and workflow design step is what interests me the most. Since I belong to the procurement part of the business world, as I see it, using kiss flow kicks out highly redundant activities out of process. Congrats to the folks of Oranges cape.